Ostrich meat is iron rich, and it is a great way to reduce your fat and cholesterol intake – while still giving you an awesome, savory, meaty meal. As this is an extremely lean and tender red meat, is perfect to pair it with wines that have less tannin and more juiciness, such as Syrah and Pinot Noir. Our specially selected Wine menu has the ideal bottle to match it! 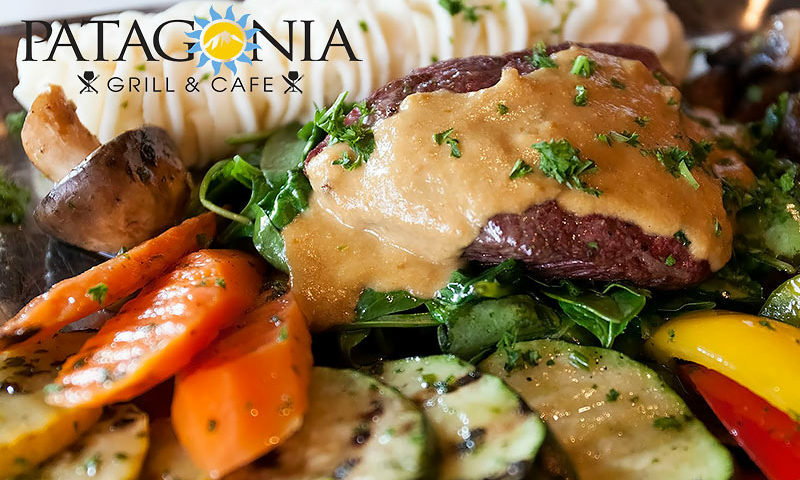 Try out our exquisite Ostrich Tender Loin sautéed with peppercorn Cabernet reduction, served with creamy mashed potatoes and grilled veggies. ← The excellence in flavor!